Looking for a little vacation inspiration? Leave it to the ever-whimsical Rosie Assoulin to have just the thing. The New York–based designer created a capsule in collaboration with British department store Browns, and the result is a 14-piece vacation wardrobe that's begging to be worn somewhere warm and luxurious. 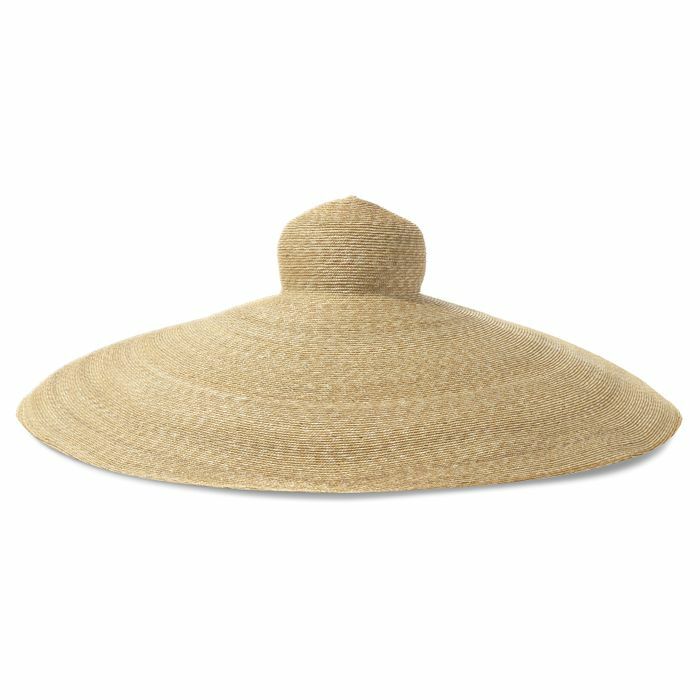 From an oversize straw hat to an eye-catching swimsuit to a ruffled dress perfect for post-beach cocktail hour, the collection covers all the vacation basics (in a totally non-basic way). We know that the pieces may be a bit of a splurge, but treating yourself to a little something special might be just the way to kick off your next getaway. Read on to see and shop the collection. The one accessory to take to the beach this summer. Try this top with white wide-leg jeans. Just wait for the matching skirt. We're getting a very '50s vibe from this one. This dress is so versatile. This isn't your typical basket bag. This is a must-pack for your next tropical vacation. Everyone's closet could use a classic swimsuit like this one. All you'll need is some simple gold jewelry. Try these trousers with a simple white tee. This would be perfect with a midi skirt. The draping is oh so pretty. A silk camisole would be the perfect complement to this skirt. Take the casual route and pair this skirt with flat sandals. What's your go to vacation look? Let us know in the comments!